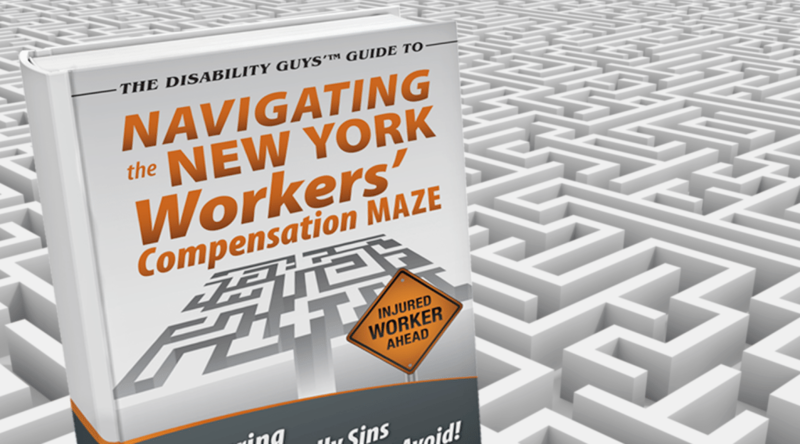 Reporter Highlights True Function of Workerâs Compensation | Markhoff & Mittman, P.C. When the people who are usually your adversaries start complaining about how the workers compensation system is being manipulated, then you know you have a REAL problem. New York (soon to be followed by Ohio) – ‘borrowed’ billions from the actuarially sound State Insurance Fund as an accounting gimmick to provide money to the State without raising taxes, but in New York Governor Coumo also proposed raising premiums charged by the State Insurance Fund to equal those of private carriers – thus raising more revenue on the backs of employers that are then passed onto the backs of injured workers. Devious! Texas allows employers to ‘opt-out’ – The recent West Fertilizer plant explosion, had there been employees present, the ‘alternative coverage’ in place would have been unlikely to adequately compensate employees. Workers compensation is more than just about profits. It is the first true social legislation that helps injured workers obtain medical care and lost wages while they focus on recovery and getting back to work. Even the Insurance Industry recognizes this…truly amazing!